Solagratiamom: BIRTHDAY BUNDLE DISCOUNT - ONE WEEK ONLY! BIRTHDAY BUNDLE DISCOUNT - ONE WEEK ONLY! My favorite little guy, is no longer very little! 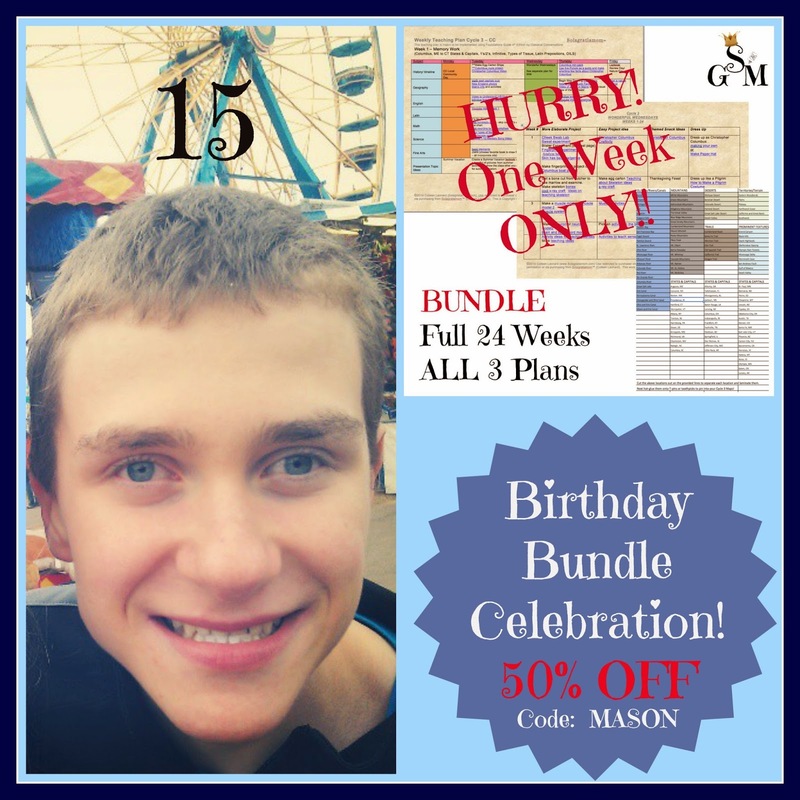 My Mason, is turning 15 on Monday the 15th and I am discounting my Teaching Plan Bundle $15 in honor of him, to celebrate!!! This is a GREAT deal to celebrate his big day! 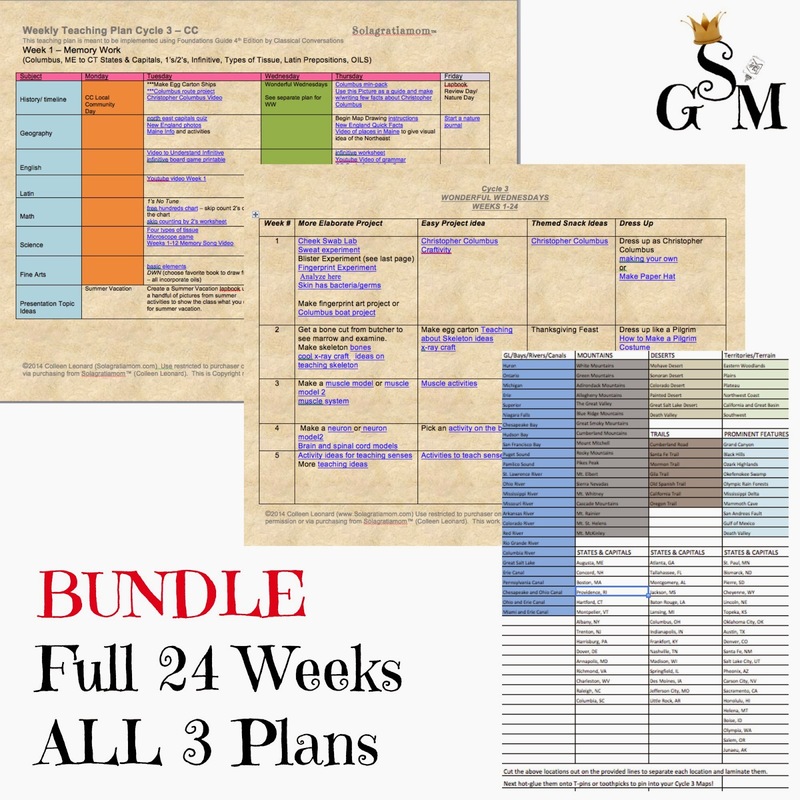 You get the Teaching Plan, Wonderful Wednesdays Plan and the Pin Maps document for an incredible $14.95 after the $15 discount is applied (use the code: MASON at checkout)! 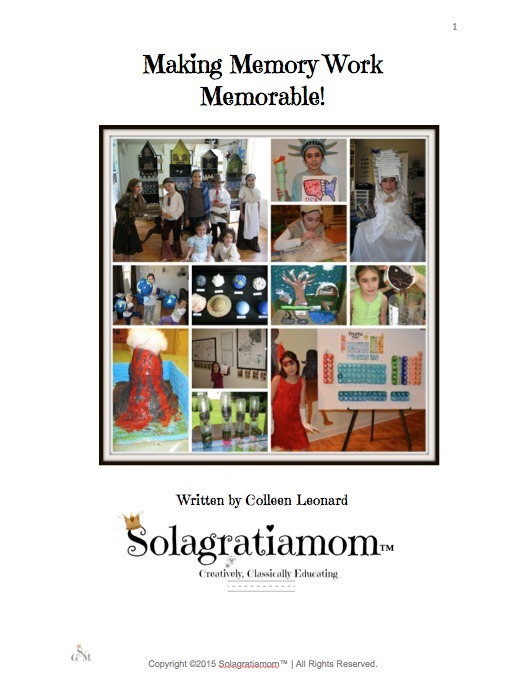 Hurry though - this discount only lasts until Sunday, September 21st! If you have been following me for a while, then you are aware that I have a special needs son. You can read about him on a variety of posts by clicking here. His love of Scripture. He has well over 50 verses memorized last I counted. His unconditional love of God. His color blindness with people. He doesn't care what color your skin is or your nationality. His unconditional love of others with no judgement. His love of music and ability to play the piano by ear. His love of math, reading and everything United States. His love of books and the Library. His love of jumping on his trampoline. 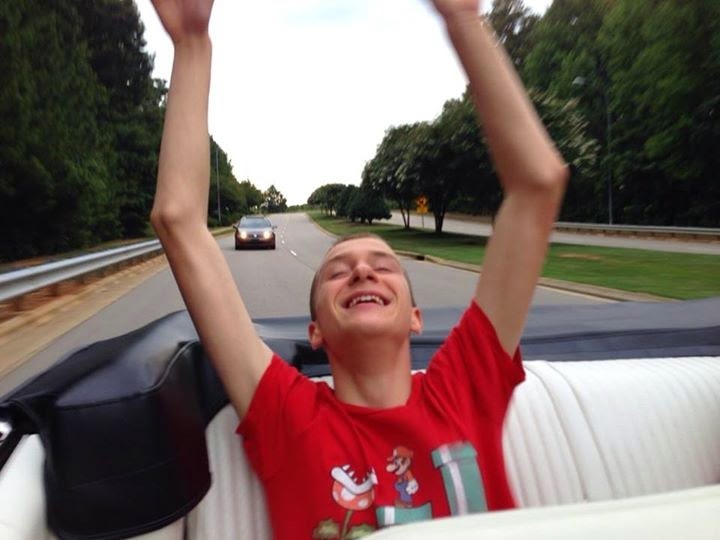 His disability that has challenged everything I thought before knowing him. His determination to do things that are easy for other, but difficult for him. His special relationship and blessing from God called Brittney. His pronoun reversals that make him speak in 2nd person, even after years of therapy! His love of celebrating anyone's birthday and singing "Happy Birthday" song to them. His boldness to pray in front of anyone and proclaim Christ anywhere without borders. His happiness in eating a snow cone and riding in the "windy" car, as he calls it. I will be posting some additional Mason related fun later on in the week-so keep viewing!